Madhya Pradesh is also known as Hindustan ka dil, and aptly so. This vast sprawling state near the center of our country is as diverse as possible. And the capital city Bhopal happens to be a feast to the eyes, with its natural beauty, culture and hospitality. What makes it even more interesting is that there are quite a few beautiful and interesting places where you can go from here, by road. And who doesn’t love a road trip! 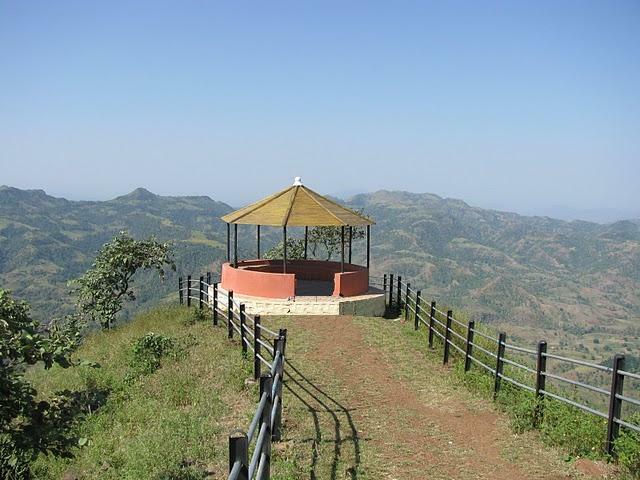 Located in the Satpura range, the nearest city to Toranmal Shahada with is about 55 kms. 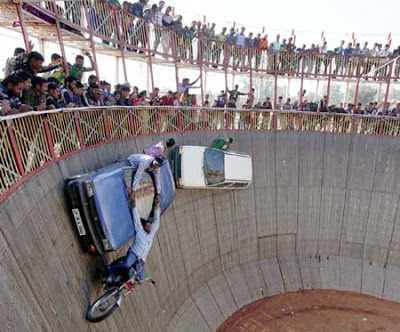 It is about 8 hours drive from Bhopal. With the seven hills of the Satpura surrounding it, Toranmal is feast to the eyes, with its abundant display of flora and fauna. Places to visit in particular are the Lotus Lake, Forest Park (this also houses the Medicinal Plant Garden), Gorakshanath Temple, Aawashabari Point, and Yashwant Lake amongst many others. While it is a bit far, the drive to here is totally worth it. Untouched by mainstream tourists, Toranmal is one of the places where you can connect with nature in true sense. There is a palace around 11 kms from Bhopal, which was built by Dost Mohammad Khan in 1707. It was built with the purpose of being a love nest, in this place is called Islamnagar. Also in Islamnagar are Chaman Mahal and Rani Mahal, both being must visits. Chaman Mahal happens to have a hammam and in its doorway there is a Sheesh Mahal, which is unfortunately, not open for tourists. As if the history and the natural beauty of the place are not inviting enough, Islamnagar also has a very interesting story of love. I suggest you find out more, when you visit the place. Yet another destination which has managed to stay away from the glare of the tourism industry is Jhiri. An untouched spot, Jhiri is actually a small village about 18 kms from Bhopal, on the Kolar Damn Road. An ideal destination for adventure lovers, it is also perfect for picnics. It is so far removed from anything commercial that you won’t find eateries of guesthouses here. Take your own food along, and remember not to litter. 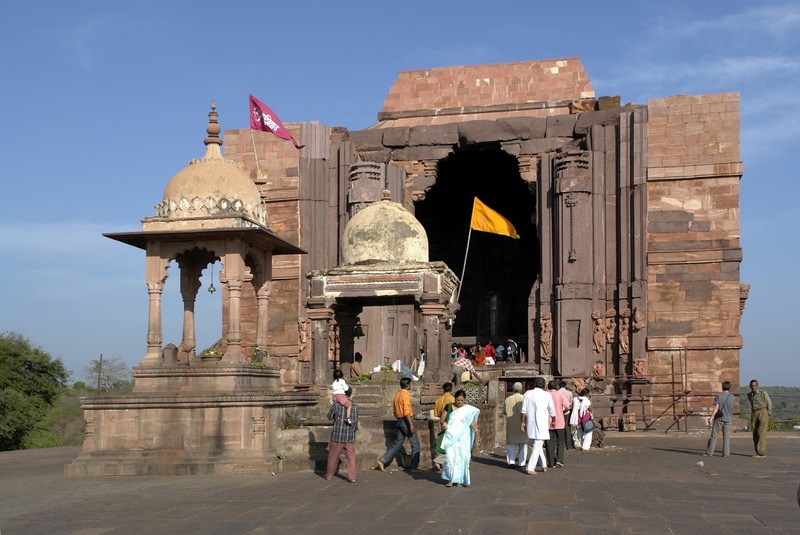 About 30 kms from the city of Bhopal situated on the Betwa river, Bhojpur is famous for the Bhojeshwar temple which was constructed in the 11th century, albeit only half. It has India’s largest Shivling, sculpted out of a single rock. It is some 18ft in height. Also at Bhojpur is an unfinished Jain temple with a 6 metre tall statue of Lord Mahavir. Also there, are two statues of Parshvanath. A very unique kind of dam can be seen at Bhojpur – it was made simply by placing large rocks on and next to each other, without any binding agent. While the dam was destroyed by Hoshang Shah of Malwa, it is still a delight to watch. Around 60 kms from Bhopal, Delawadi is set amidst lush greenery. One can enjoy and soak in the nature while others can indulge in bird watching, camping and even trekking. 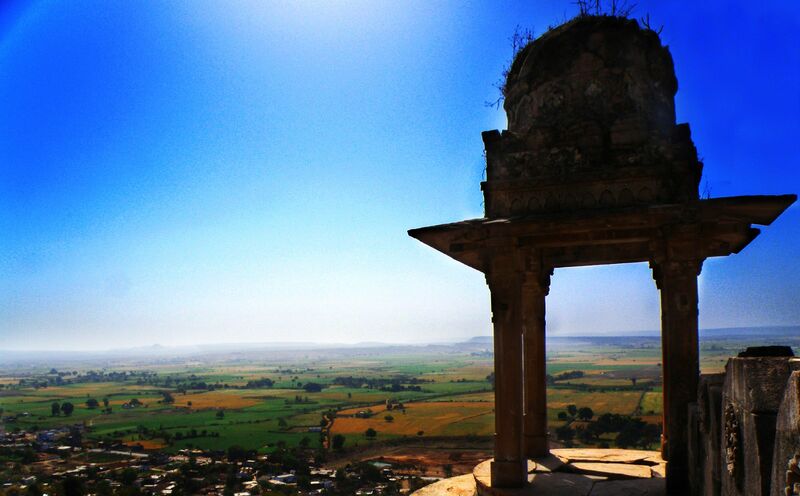 Delawadi is famous for the Ginnorgarh fort which has a five floor pond. Housing more than 12,000 year old rock shelters, Bhimbhetka happens to be situated about 45 kms from Bhopal and in the southern edge of the Vindhyachals. Bhimbhetka happens to be onf of the UNESCO world heritage sites in the state and has evidence of some of the earliest stages of human life in India. 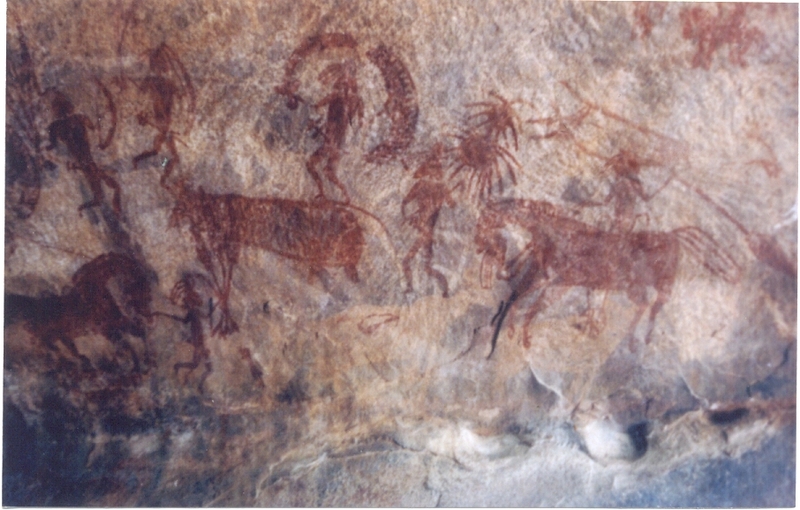 The rock paintings in the shelters here are worth seeing and they all depict some different situation or other. One can get lost looking at them and wondering about the life & people of that time. Situated about 48 kms from Bhopal, and very near to the town of Vidisha, Sanchi is the home of Buddhist monuments from as far in the past as 3rd century BC. 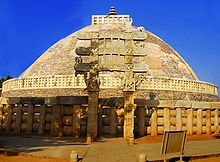 At Sanchi, you can see the Great Stupa which happens to be the oldest stone structure in this country. The place holds a lot of significance, not only for followers of Buddhism but also in history, when emperor Ashoka is being spoken about. An excellent place to visit, you also have the option to spend the night at a lovely MP tourism resort. Have you been to any of these places? Or to any which are not mentioned here? Tell us!